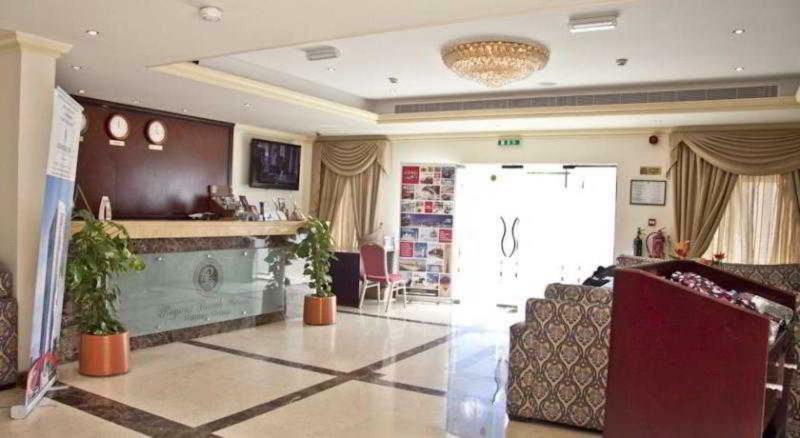 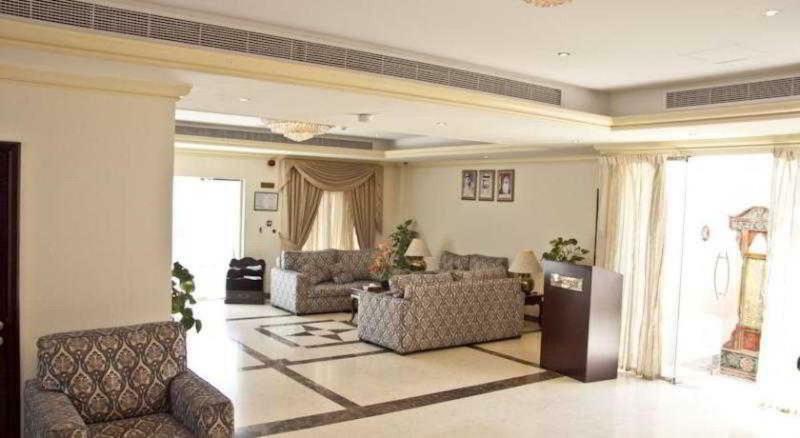 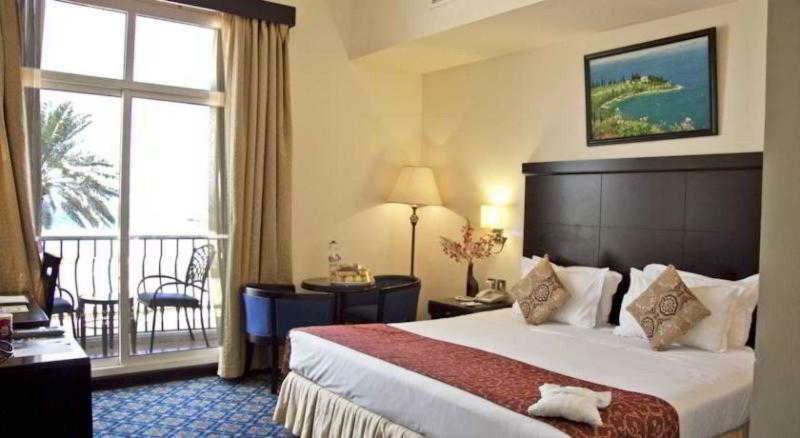 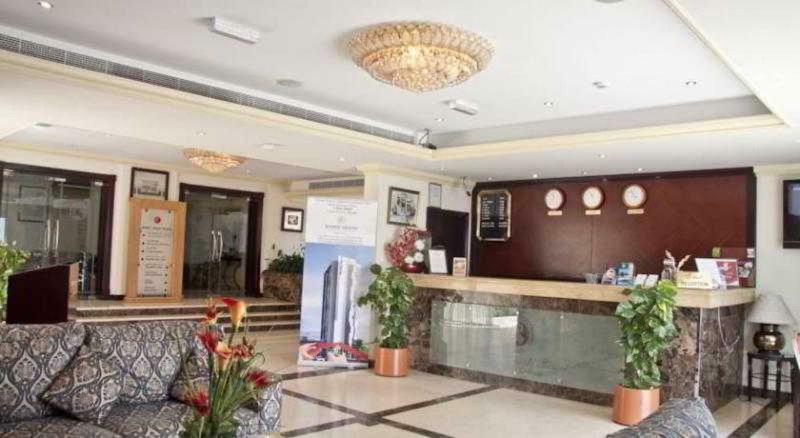 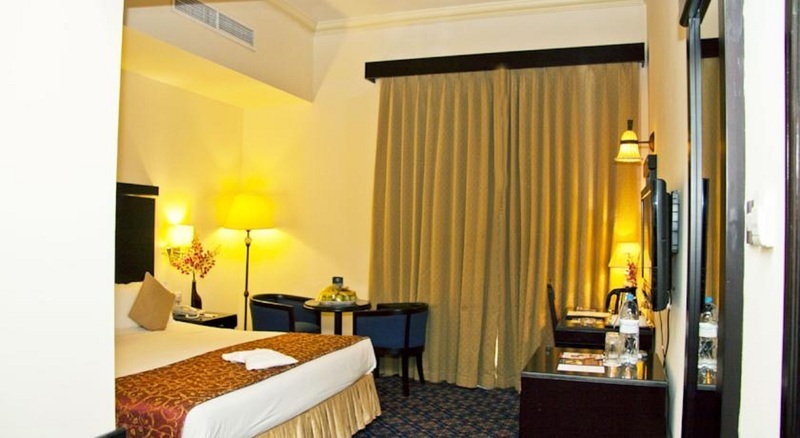 The Regent Beach Resort is located in Jumeirah Beach Corniche overlooking the Arabian Gulf, within easy access from the city’s shopping and business districts. Accommodations are designed in Mediterranean style villas with sea or garden views. 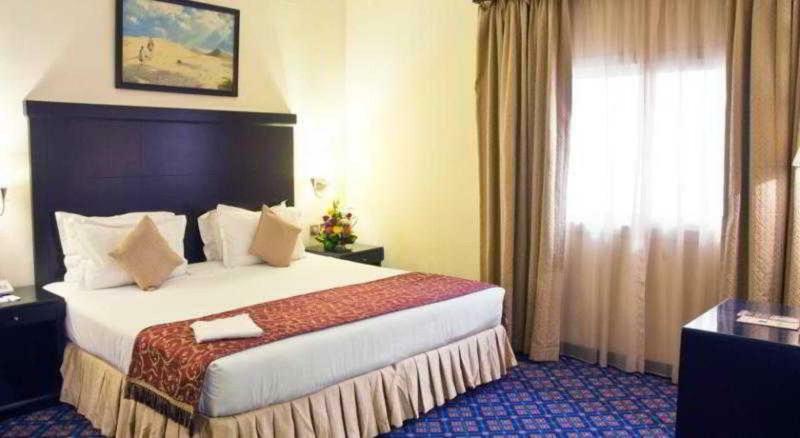 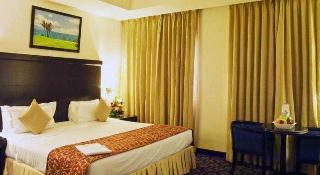 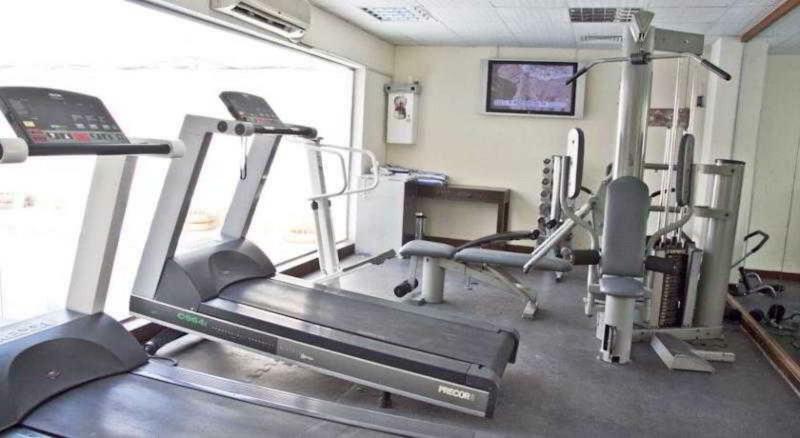 Each air-conditioned room is equipped with LCD TV with in-house movies and satellite channels, DVD player, minibar, tea/coffee making facilities, safe, WiFi access and a private bathroom with hairdryer. 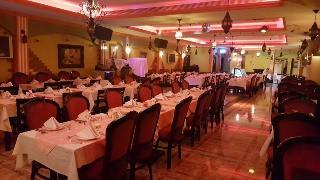 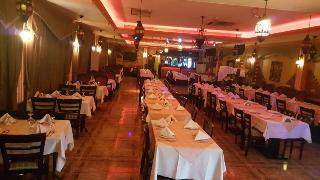 Dining options include 2 restaurants serving Lebanese, Moroccan and Indian dishes with live entertainment. In addition, a cafe and a poolside lounge offers shisha with a variety of light snacks and beverages. 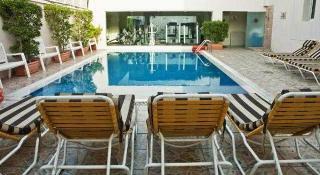 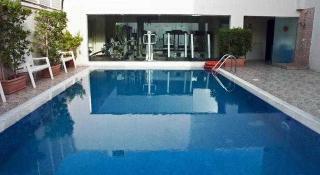 Leisure facilities include an outdoor pool, gym, sauna, steam room and beauty parlors. 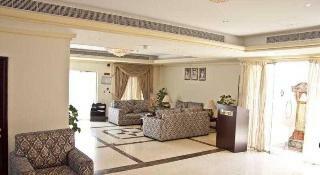 Wellness therapies, beauty treatments and massage services can also be arranged on request. The Mall of the Emirates, Burj Khalifa and Dubai Mall and are some of the attractions in the area. 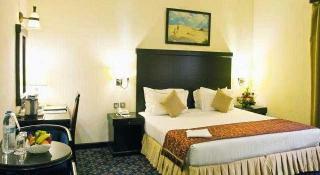 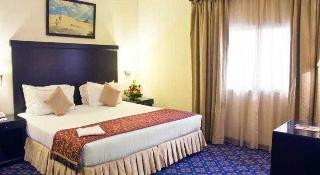 Dubai International Airport is approximately 15km from the hotel.